The Taste of Wheaton Festival layout. Since their release of Heroes and Legends in 2010, Urban Funk has been performing in the Metropolitan region to critical acclaim. Showcasing the dance chart hits of the 70’s; this venerable period of music is the stepping stone for every performance. Whether it is James Brown, Marvin Gaye, or WAR; the hits keep coming and dance floor is guaranteed to be filled. Wayne Sulc and Tommy Lepson front this group along with the funk fusion sound of a rhythm section featuring Steve Long on Keys, Mike Davis on Bass, Gary Crockett on Drums, and Tim Cutrona on Percussion. With a home base at Clydes of Chevy Chase, Urban Funk has also performed at The Smithsonian Museum of American Art, The Hamilton, Mason District Park, and various private functions. Now scheduling for the summer season, expect to see Urban Funk at Sully’s of Chantilly, JV’s of Falls Church, Grist Mill Park in Alexandria and once again returning to Clydes of Chevy Chase where they will perform to a home town crowd of loyal fans. 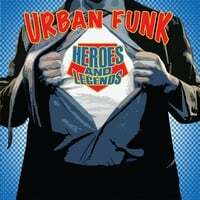 Urban Funk Heroes And Legends nominated for Jazz/Recording cd of the year WAMMY award. The 25th Wammies February 20th at the historic State Theater in Falls Church Virginia. Urban Funk's CD Heroes and Legends has been nominated for Jazz/Recording of the year from WAMA, (Washington Area Musican's Association) . The 25th Wammies are scheduled for February 20th at the historic State Theater in Falls Church Virginia. Heroes and Legends, a thirteen track CD is loaded with memorable melodies performed by Washington Area Music Association Heroes. The CD includes Urban Funk's original material and compositions by Carlos Santana, Chic Corea, Stevie Wonder, Steely Dan, Marvin Gaye, Christopher Cross, Bobby Caldwell, Luiz Bonfa, and Bob Marley. Steve Wolf, The Man Is A Ninja! Chuck Underwood has been an in demand guitarist for more than 20 years performing and recording with some of Washington, DC's most respected musicians. Chuck has performed as a guest soloist with the National Symphony and as part of Patti LaBelle's touring band, appeared on The Tonight Show, Showtime At The Apollo and venues worldwide. 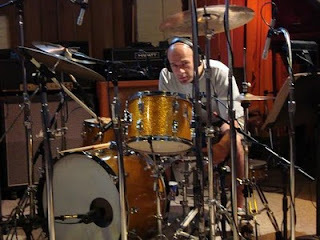 Currently Chuck works with Pam Bricker, The Manny Bobenrieth Ensembleand leads his own jazz trio. 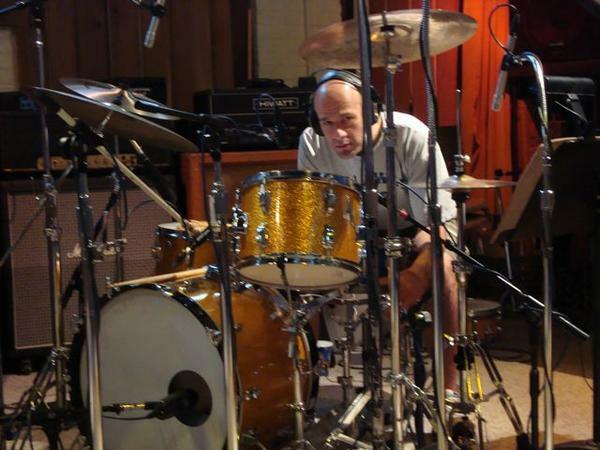 Chuck was nominated by the WashingtonMusic Association for best instrumentalist in 2002.